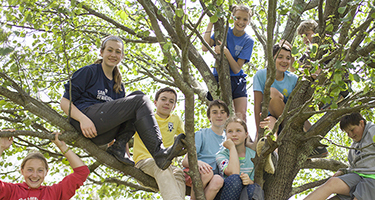 Thank You for Supporting St. Andrew’s-Sewanee School! Independent education plays a distinctive role in the educational community, guiding our young people as they strive to reach their highest potential. 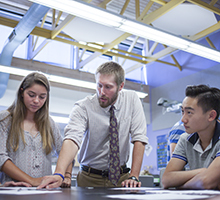 Like most independent schools, SAS relies on charitable contributions and endowment income to enhance the educational experience, fulfill our mission to provide a top-flight college preparatory program, and maintain flexibility in the operating budget. All donations to SAS are welcome, appreciated, and tax-deductible. 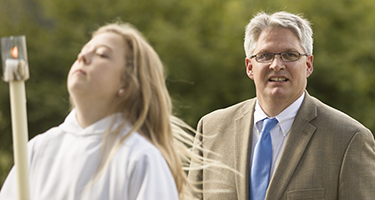 Since its founding, St. Andrew’s-Sewanee School has operated as a not-for-profit charitable organization. Now incorporated under federal and state laws as a 501c (3) tax exempt organization, SAS School receives no federal or state government funding. Please take some time to review the following pages to learn more about the unique role that philanthropy and volunteerism plays at our school. Was your time on the Mountain an experience that continues to resonate with you and contributes to your “true north”? 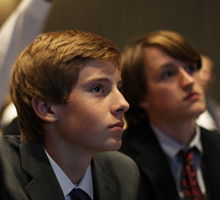 If so, becoming a member of the Compass Society is an easy and profound way to support SAS and its parent schools. The Alumni Council created the Compass Society to pay tribute to the lasting impact of the Mountain and the sense of place it fosters. 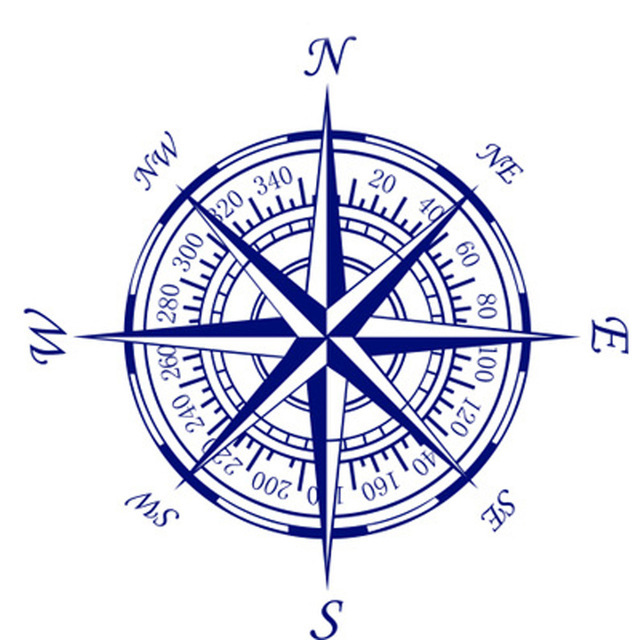 Representing the 360 degrees of a compass, a monthly gift of $30 or more establishes your society membership and provides on-going support of SAS and its mission through the annual fund.